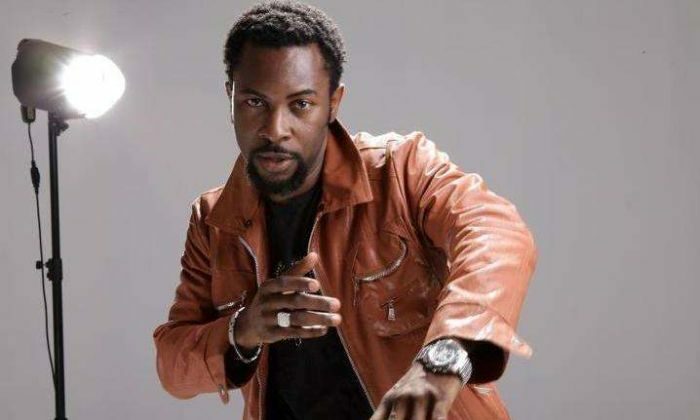 Ruggedman has clashed with a popular police officer on social media. The police officer is Opeto Dolapo Badmus, fondly known as ASPBadmus. The clash was over the death of a young man who died from injuries meted on him by some police officers. 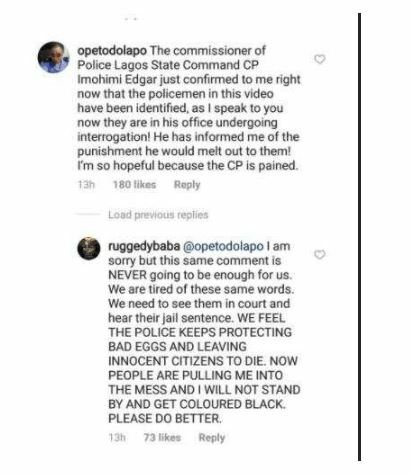 Drama started wen the PRO gave update on the said issue, explaining that investigation is currently going on by the Lagos state commissioner of police, Edgar Imohimi. 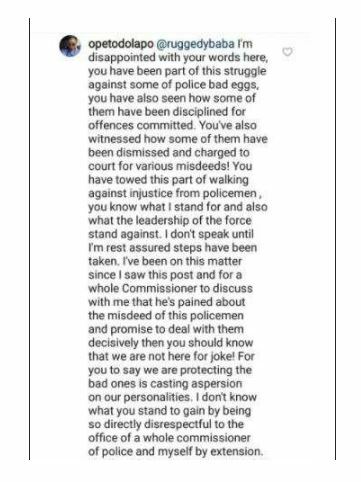 Ruggedman who seemed to be tired of this’usual response’ from the police then reacted. In a series of subsequent posts, both parties were able to air their opinion however, the clash came to an end but not without the female officer mentioning that she was totally disappointed in him for saying that the police was shielding the bad eggs.